The Shore Approach structure is a landfall for gas pipelines on the exposed western coast of Norway. 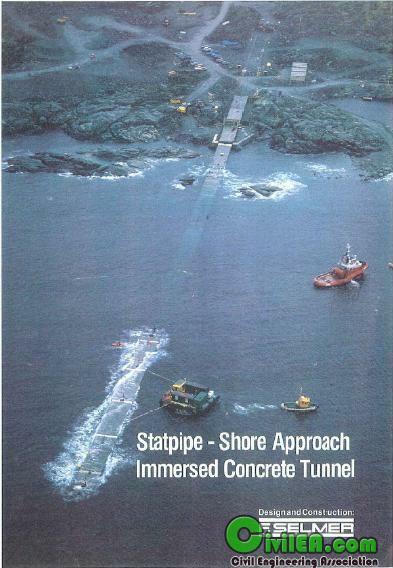 The pipelines are placed inside a submerged concrete tunnel which acts as an underwater protecting bridge over the rocky sea bed. The tunnel elements were produced and installed during summer and fall 1982. Due to a very tight construction schedule, no time was left for mix design tests, and a concrete quality with ample margin for strength requirements was chosen. The structure is exposed to very severe environment, both from a statically and durability point of view. 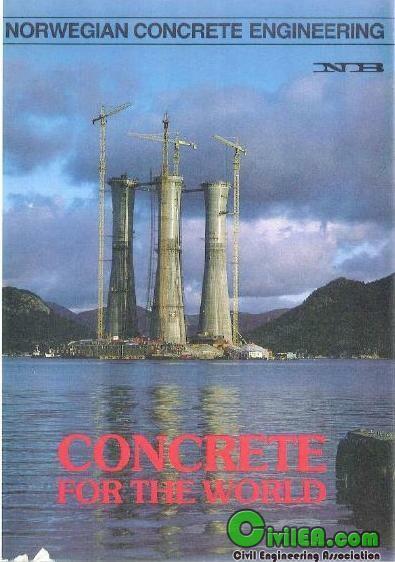 Durability performance for the structure was much higher than normal at that time, and very close to the specifications in Norwegian Standards today for the same exposure conditions (exposure class XS3). The structure has therefore been continuously inspected up to 26 years in service. 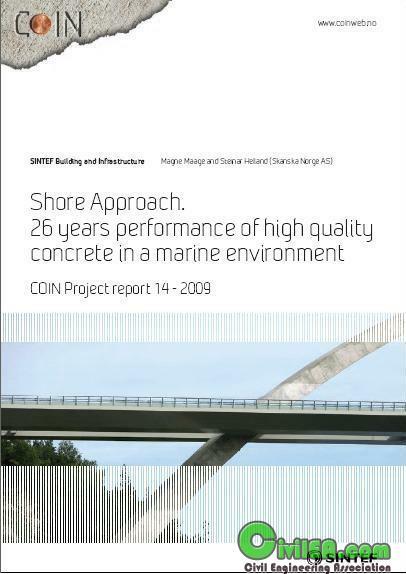 The scope of the inspection is partly to document the condition of the structure and especially to evaluate the requirements for concrete mix design and concrete cover in current concrete standards in Norway for structures in exposure class XS3.